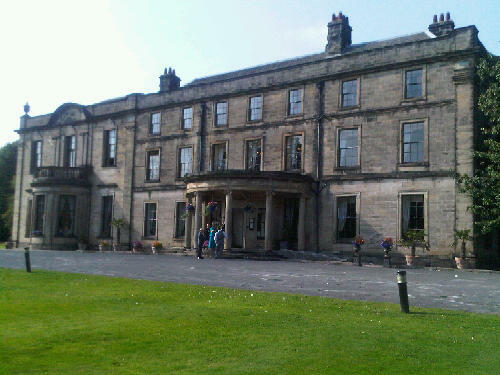 My little mam had been saying for ages and ages how she wanted to go out for afternoon tea, and last week as a nice little treat we decided to head to Beamish Hall. 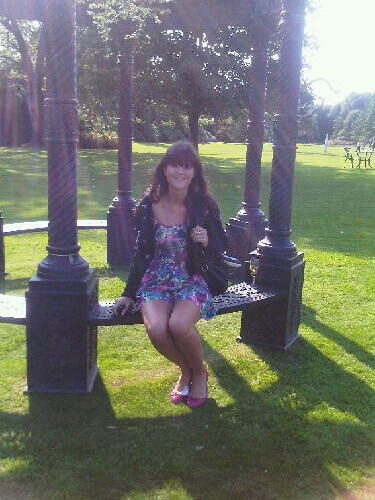 How posh? 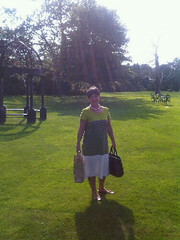 Followed by a nice little wander around the grounds in the sunshine. That looks like so much fun. Tea and a mama's company seems like a great afternoon. You are so cute! That sounds like the best tea party ever! 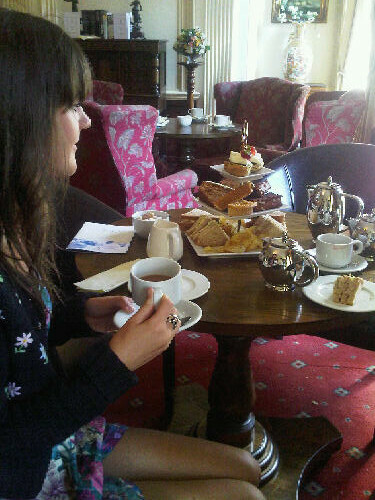 I'm not exaggerating one bit when I say this, but, afternoon tea is one of the highlights of my life. Nothing beats it. And I desperately wish we had more tea shops here in California! please paricipate on the giveaway on my blog..
Lovee your blog, thanks for the comment. GOodluck getting back into the swing of uni!! Love your blog. I am now following and I look forward to your posts. i always love drinking tea. coke always soothes my moody self, so does the tea. sounds like a lovely day! I wish we had a place to go to for a tea party! Indiana just has coffee shops that r casual. I do love scones too! delicious! I'm not a big tea-drinker, but this looks like so much fun! Glad you got to spend some time with your mom. you look like you are having such a great time! scones!! Looks like so much fun. It looks like such a pretty place and the tea/food looks delicious. 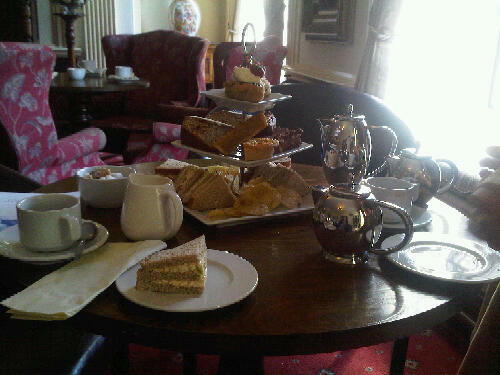 Afternoon tea is one of my absolute favourites! i think I just love the tiered plates…! !